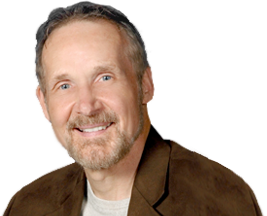 My personal development seminars are set in a stimulating environment with content rich material and interactive processes that promote learning. 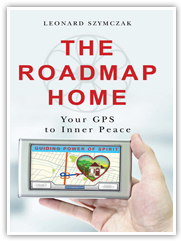 My “inner” active personal development seminars are based on The Roadmap Home: Your GPS to Inner Peace®. They combine practical psychology with heart-opening spirituality to help you balance your body, harmonize your emotions, heal your mind, open your heart, find your voice, and clarify your vision. My writing seminars help you find your voice and get your words out into the world. “Write Your Book and Get it Published” focuses on the step-by-step process of turning your ideas into a completed manuscript. “Writing Naked: Write with Heart & Soul” provides a creative atmosphere to remove judgment and criticism and create heartfelt stories. 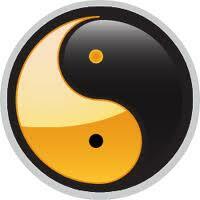 Check back periodically for upcoming courses, personal development seminars, and presentations.